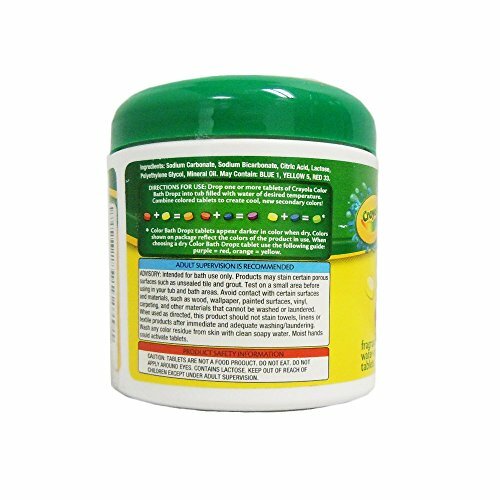 CE&FDA approved!! 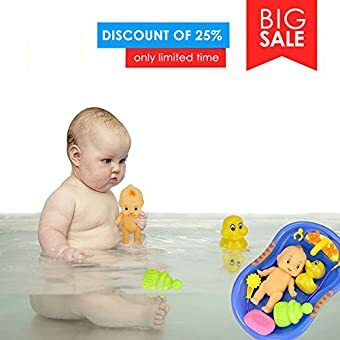 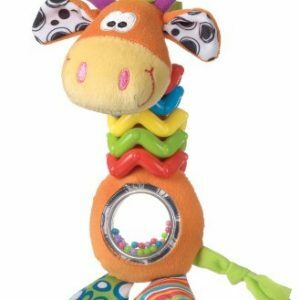 The Sealive bath toys approved all of U.S. and European regulatory standards for child & Baby safety.Sealive specialize in baby safety products industry more than 15 years.More safe and reliable for the kid&baby. 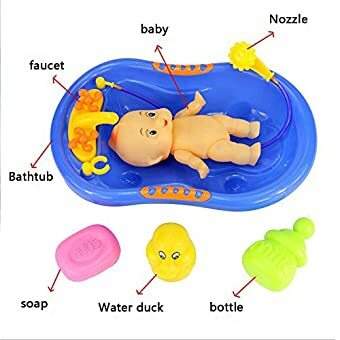 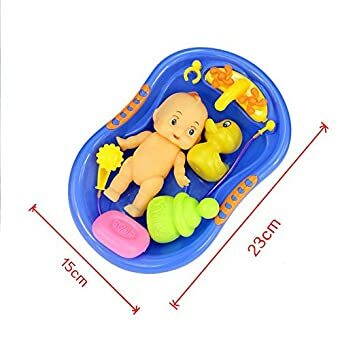 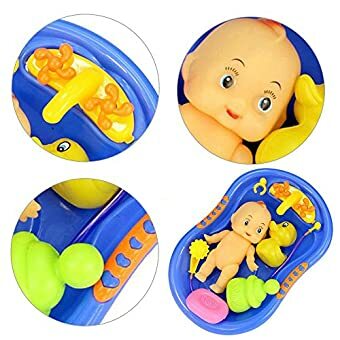 High emulation baby doll & bath tub kit toy for kids It includes: bath tub with “water sprayer”, baby doll, ducky, milk bottle and soap. 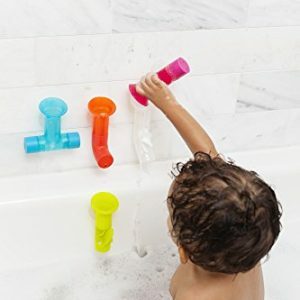 The Sealive Water baby bath toys approved all of U.S. and European regulatory standards for child & Baby safety. 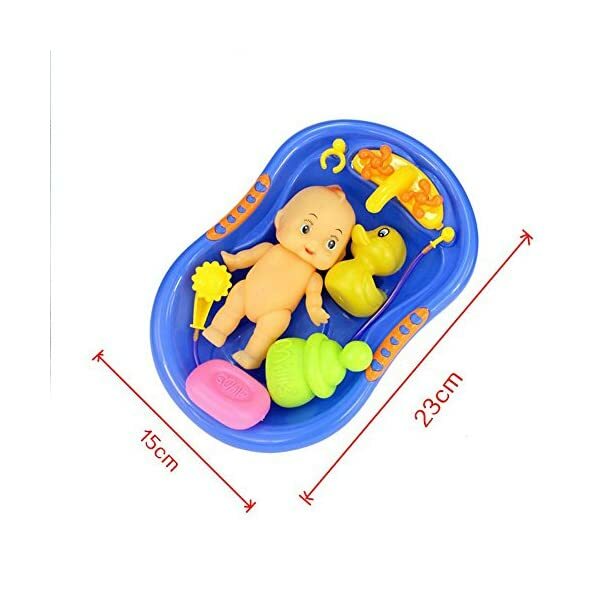 Sealive specialize in baby safety products industry more than 15 years.The latest technology and material will be more safe and reliable for the kid&baby . 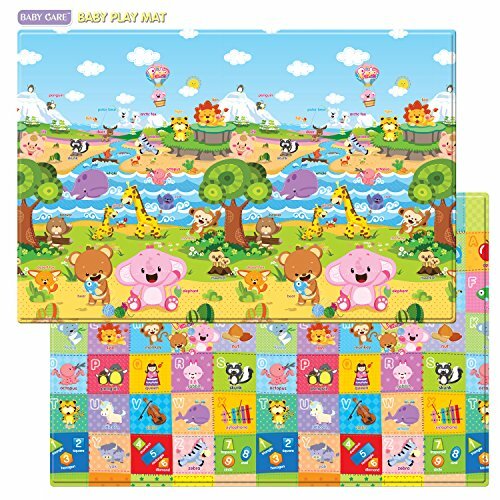 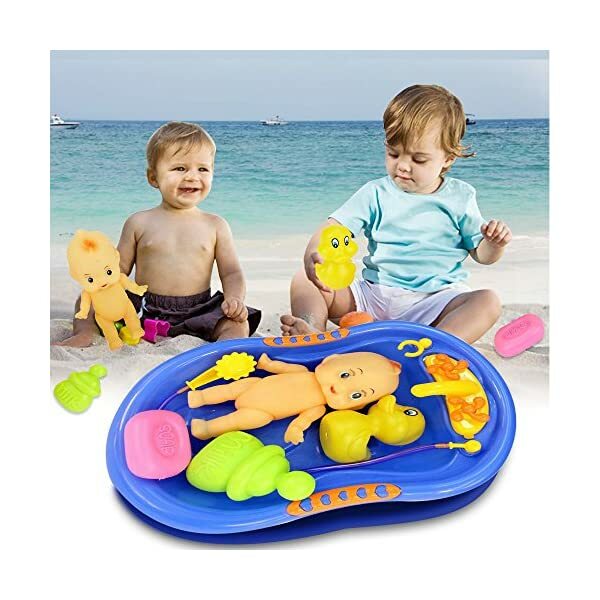 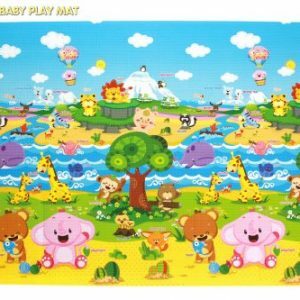 Easy&funny Baby beach-time!!! 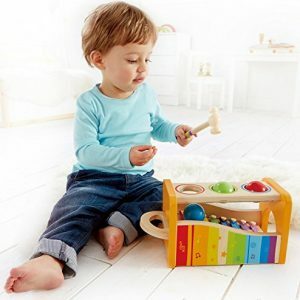 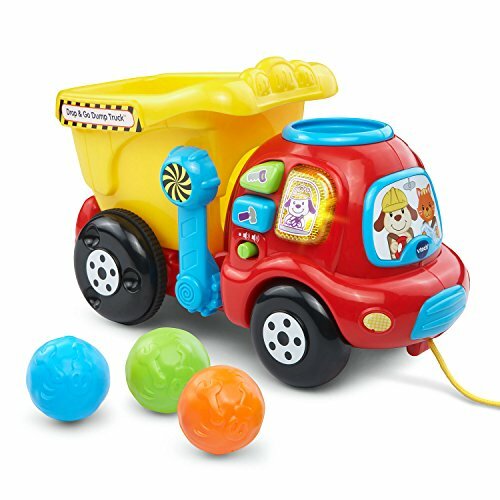 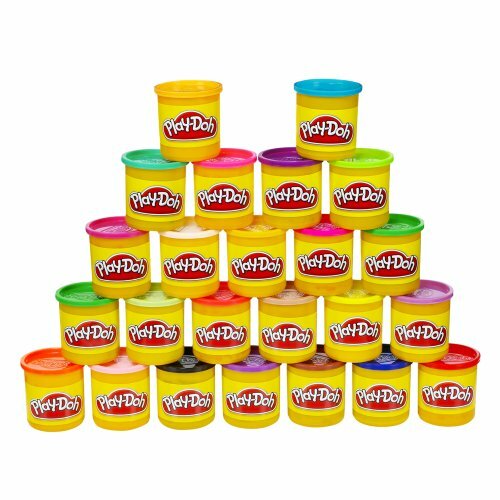 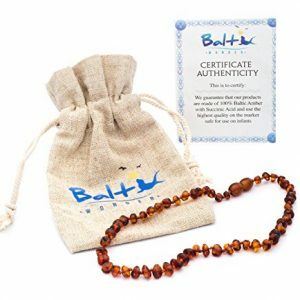 This made from Eco-Friend material .This Beach Toy Deluxe Set lets sand be the canvas for creativity. 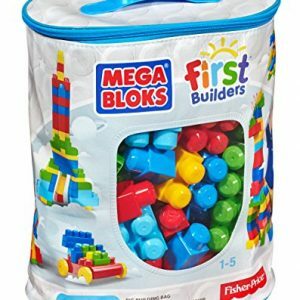 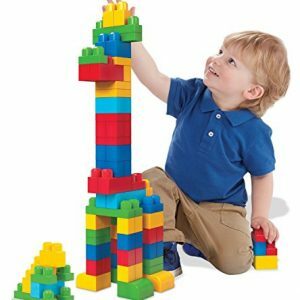 These clever building sets are great for the baby, mixing sand and water. 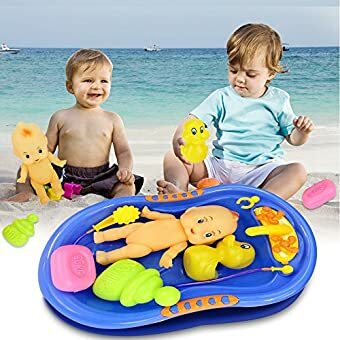 Easy&Funny family beach time !! 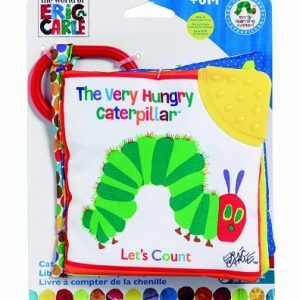 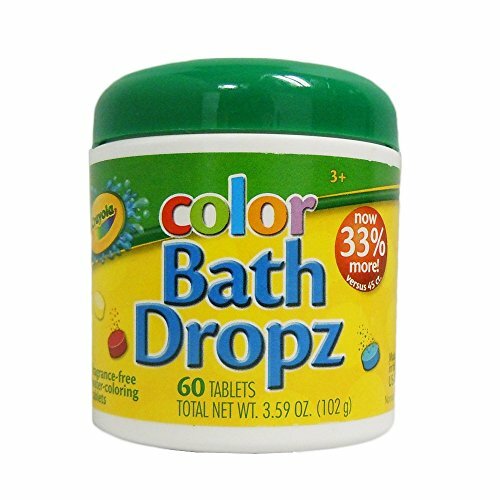 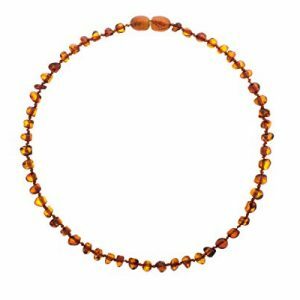 Materials: Eco-Friendly ABS plastic material with non-toxic paint . 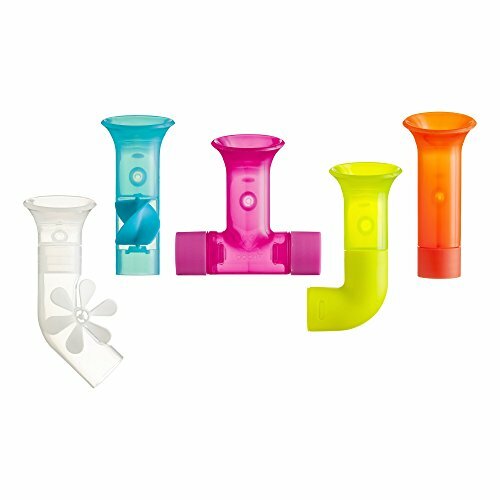 1.Clean them after your playing ,And storage them in dry. 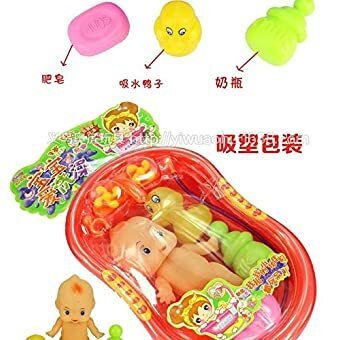 Keep it away form mold . 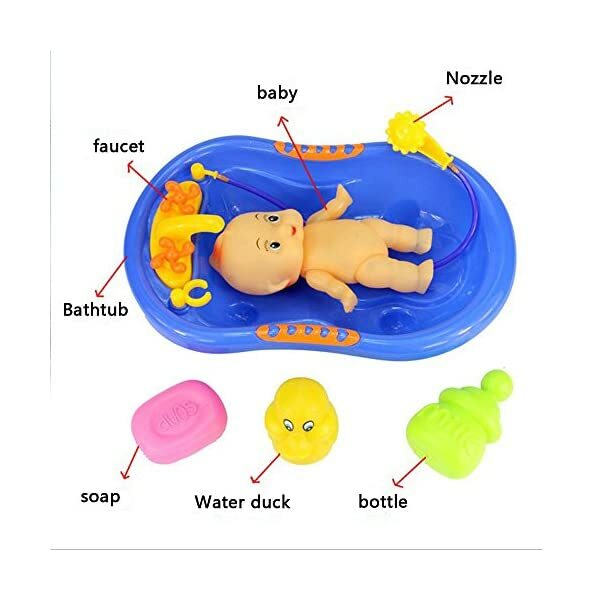 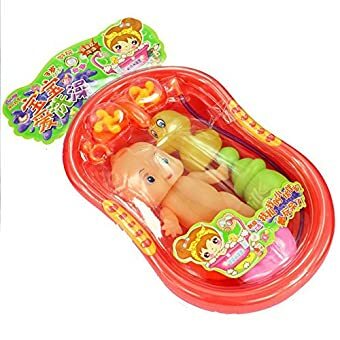 2.High emulation baby doll & bath tub kit toy for kids It includes: bath tub with “water sprayer”, baby doll, ducky, milk bottle and soap. 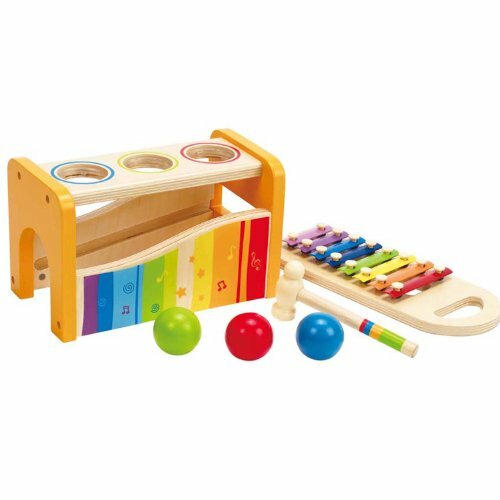 3.Complete medical kit satisfies children’s need of role playing Kids can get a lot of entertainment and learn at the same time. 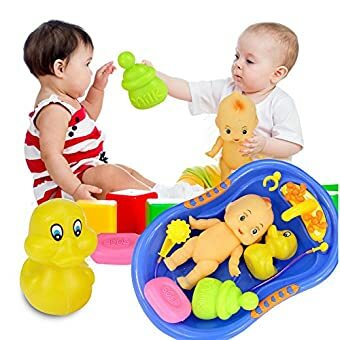 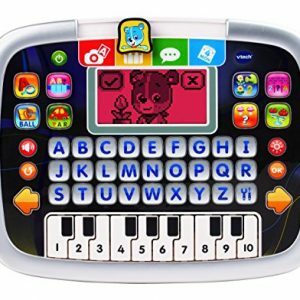 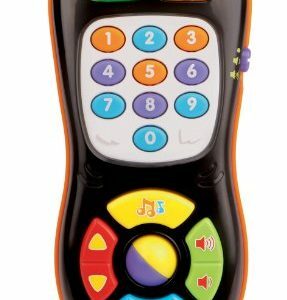 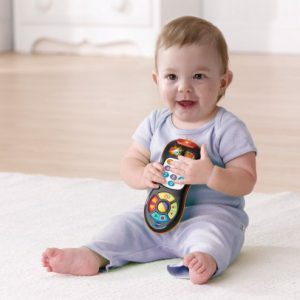 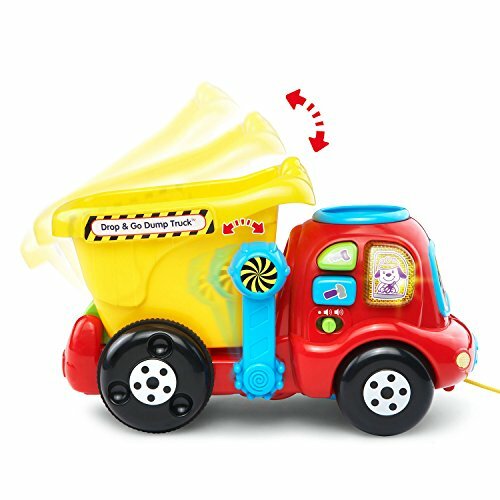 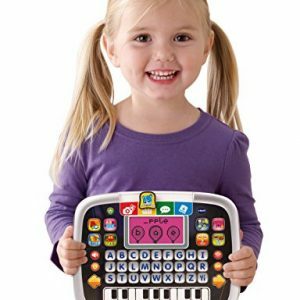 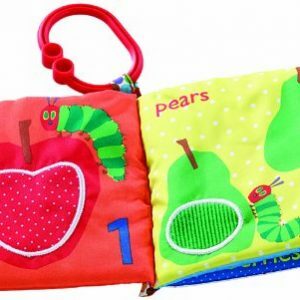 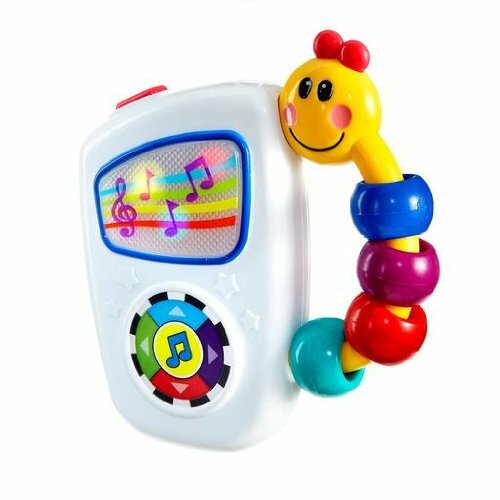 Best gift for your lovely baby .Complete medical kit satisfies children’s need of role playing Kids can get a lot of entertainment and learn at the same time.